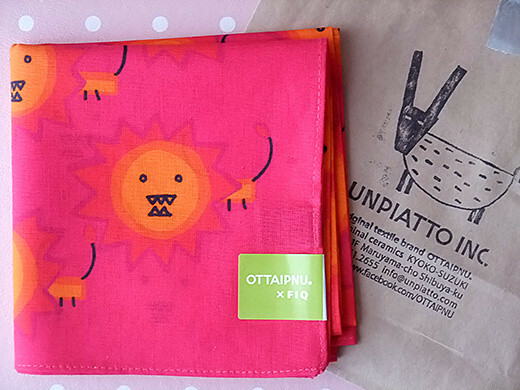 Funny king of the animals hankie from OTTAIPNU. 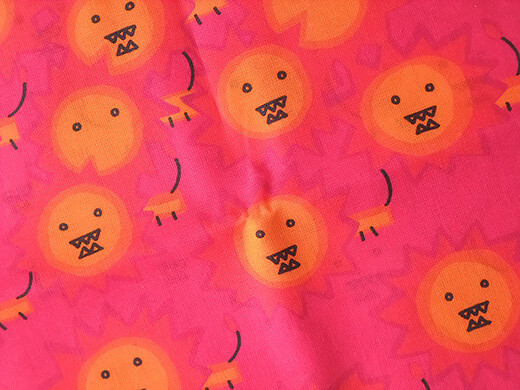 Some of them are baring their fangs, and others are in silence in the hot pink field. I love their tiny bodies and cute tails too.